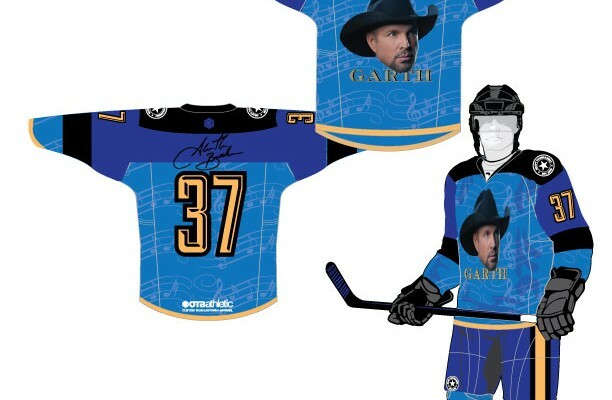 Nashville Number 2 – Jersey Revealed! Toronto 2016 – Theme Revealed! If you could go to a tournament anywhere, where would it be? Don’t see your location? Send us an email to tournaments@nchl.com and we will add it to the list! [socialpoll id=”2330137″] Don’t see your location? Send us an email to tournaments@nchl.com and we will add it to the list!